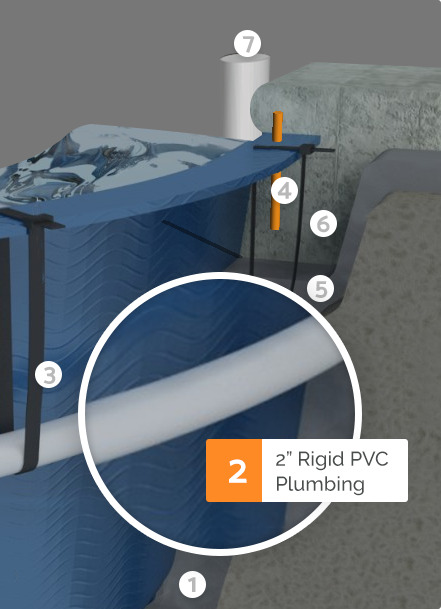 When installing a pool, there are basically two types of plumbing pipe to choose from: hard pipe or flexible pipe. 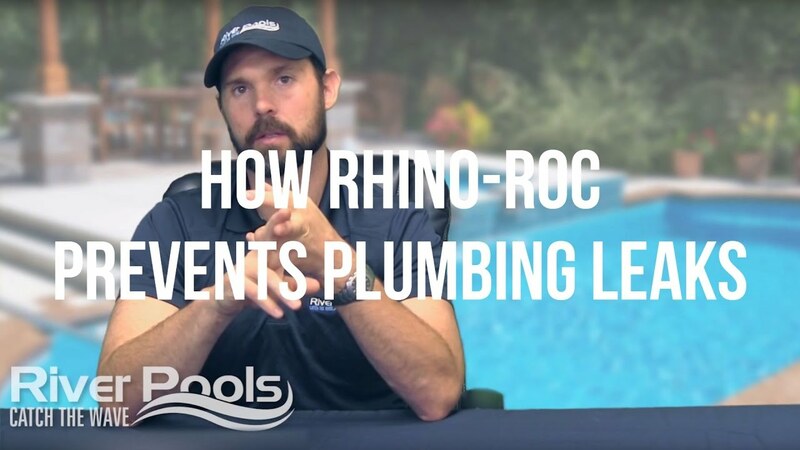 In Rhino-Roc Construction, we only use hard pipe. Because it does not flex and bend with the contours of the pool, it does require more effort to install. But because flexible pipe is actually not rated for underground use, we don’t feel it's worth the risk.